In this podcast episode, we cover Sponsorship Opportunities at the Reg.A Symposium and why it makes sense for sponsors to participate in this event as well. 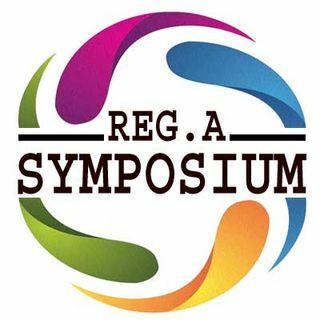 Sponsoring at a industry specific event like the Reg.A Symposium represents an exceptional marketing opportunity to strengthen the visibility and awareness of your company and product. Because Regulation A+ equity crowdfunding is so new, even issuing companies currently involved in the Reg.A process lack the resources they require to ... Maggiori informazioni qualify, market, and successfully implement their Reg.A deals to a successful outcome. Many have no idea where to turn in this new market as we are just scratching the surface of Reg.A+. That is exactly why any company that provides services to these Reg.A “contenders” make perfect candidates to sponsor at the event. Listen to this podcast to learn what sponsorship packages are available, the costs of each, what’s included in each sponsorship level, what the limited time discounts are, and how the Reg. A Money Show and the soon-to-be published Reg.A directory website can bring you substantial bang for your buck on a promotional level! Sponsorship opportunities are limited. First come, first serve – don’t miss out!